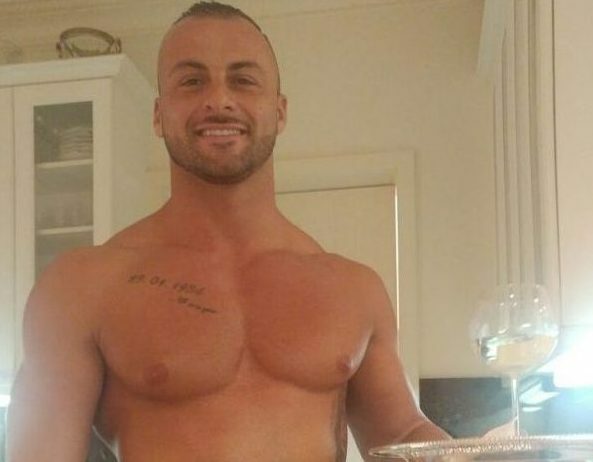 08 May Meet Matthew – Waiters in Boxers Miami! 03 May The Heat is On! 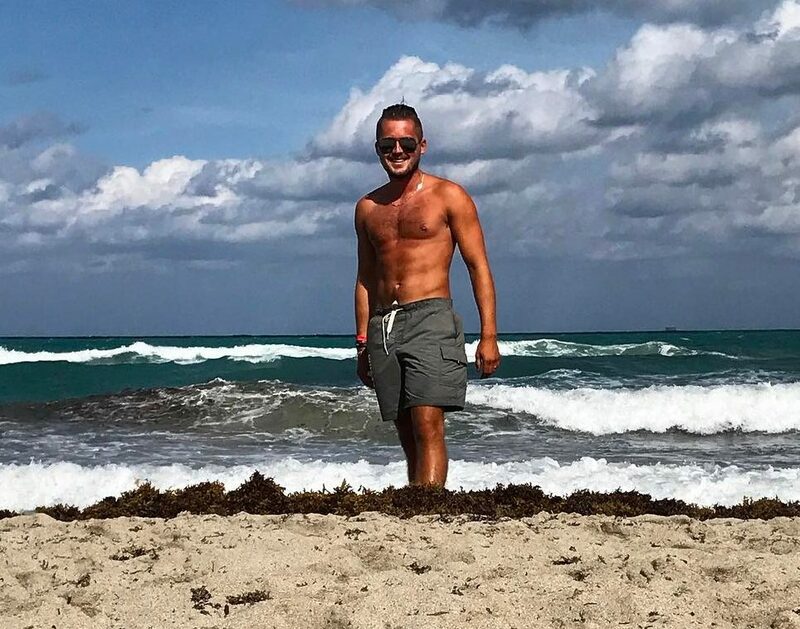 … With Waiters in Boxers in Miami! 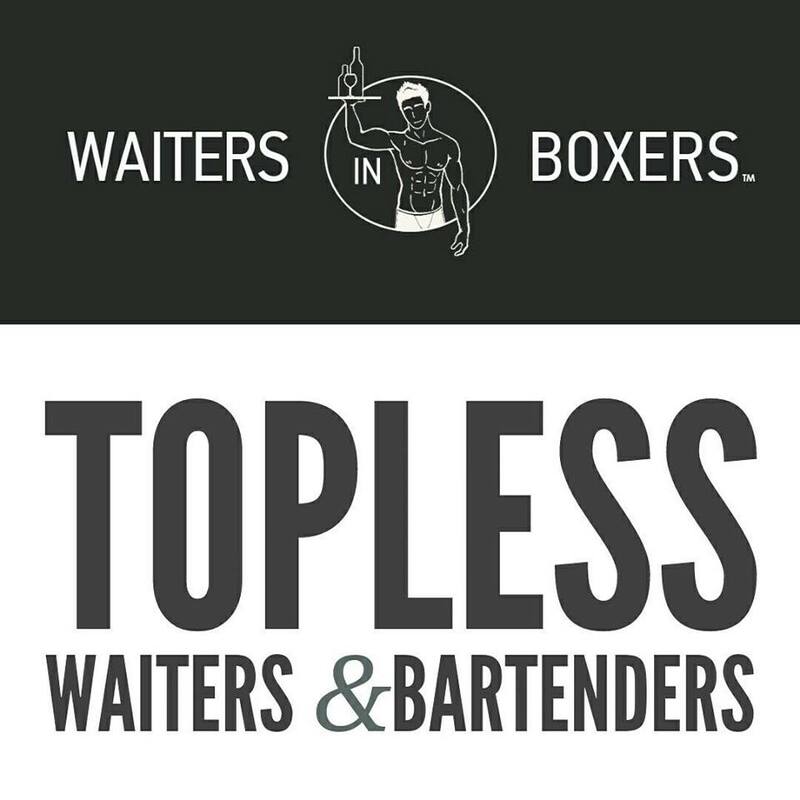 We are proud to announce that Waiters in Boxers USA is now available for bookings in more cities outside California! For those who previously requested for services in cities outside California, here it is! Have fun with us for your next bachelorette party!